They have been open in my city for a few months. I’ve been seeing their post in my Facebook newsfeed and I wanted to give them a try. I have provided a video for you to experience this magnificent creation for the first time with me. Let me know what you think! 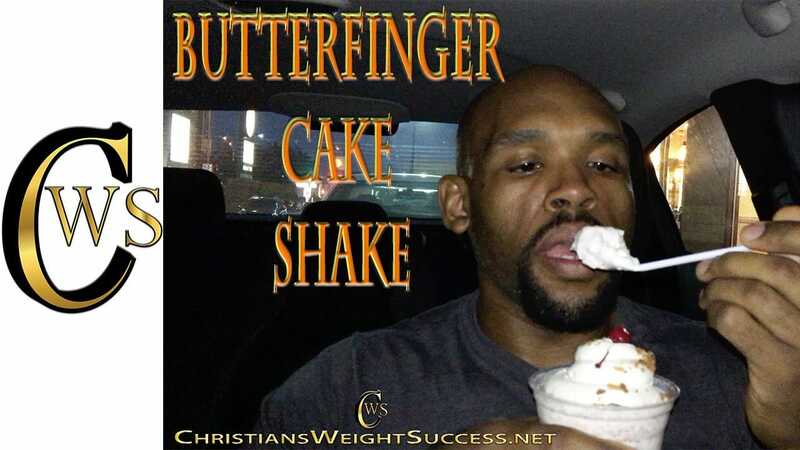 This entry was posted in ABOUT ME and tagged CAKE SHAKE, CHEAT MEAL, diet, food review, FOODIE, weight loss. Bookmark the permalink.